Benskydd från Badboy. 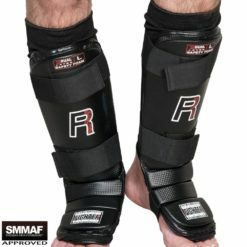 Exklusive Alexander ”The Mauler” Gustafsson edition. 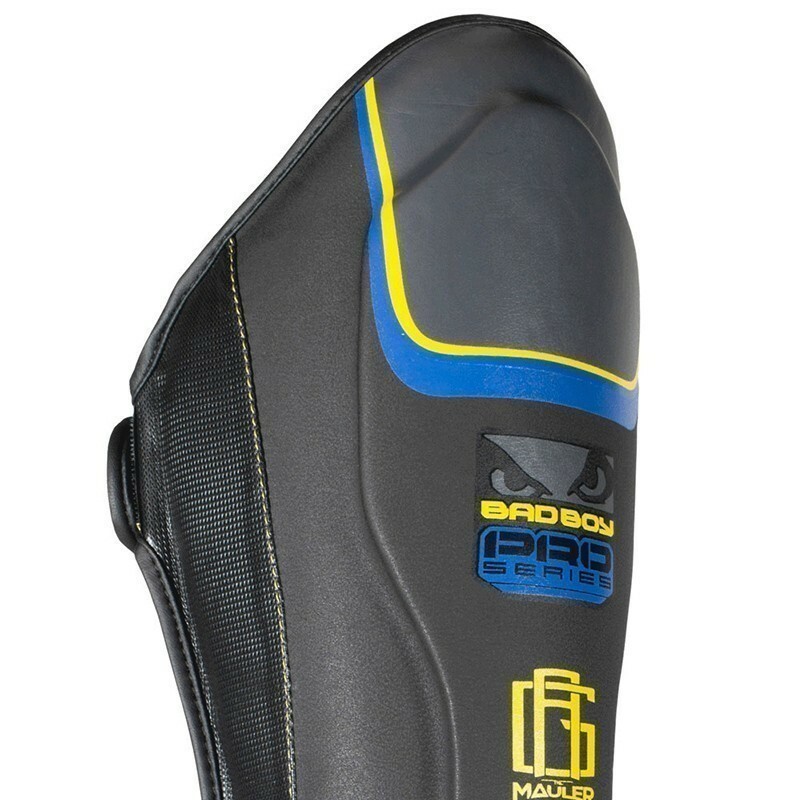 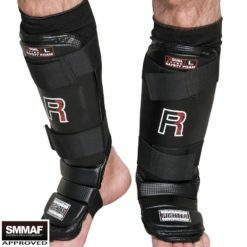 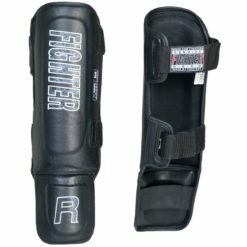 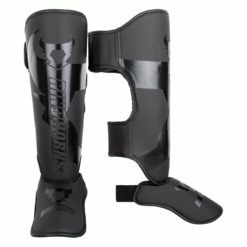 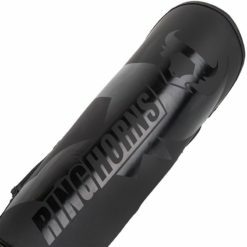 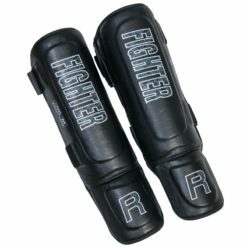 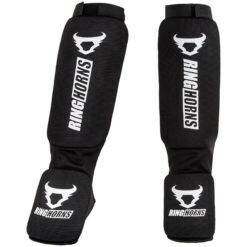 The Bad Boy Pro Series 3.0 Mauler Thai Shin Guards combine premium materials and anatomical construction for ultimate fighting performance.Updated finish and details pay tribute to the MMA heavy striker, Alexander Gustafsson. 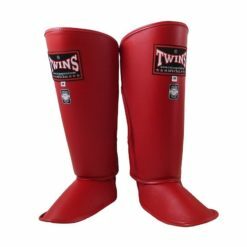 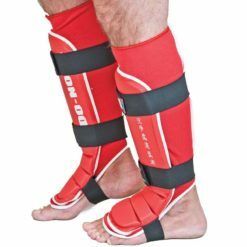 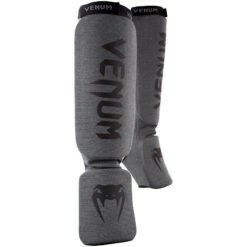 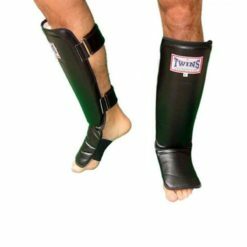 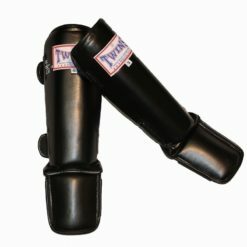 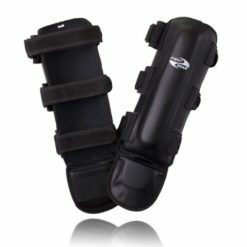 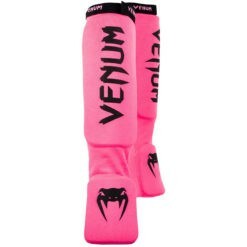 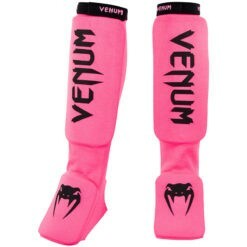 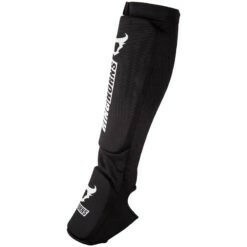 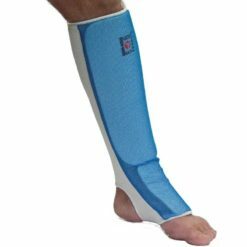 Engineered with lightweight multi-layered EVA Foam that shapes your legs, these Muay Thay Shin Guards ensure maximum shock absorption through natural fit. 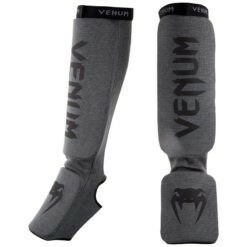 Extra padding reinforces shin and insteps areas to deliver superior protection where you need it most while offering a perfect striking surface. 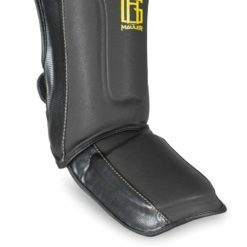 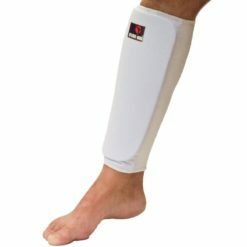 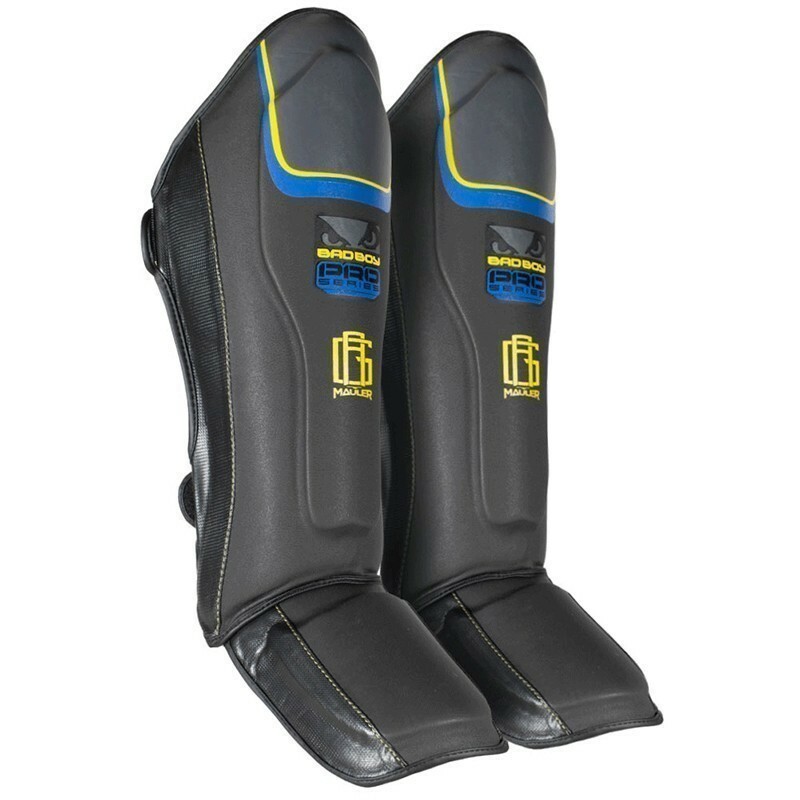 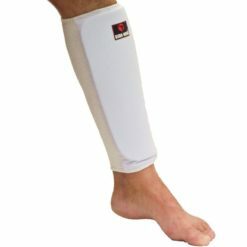 First class engineered leather, palm mesh panels, and moisture lining will improve your Bad Boy Shin Guards lifespan thanks to an improved management of moisture and bacteria growth.